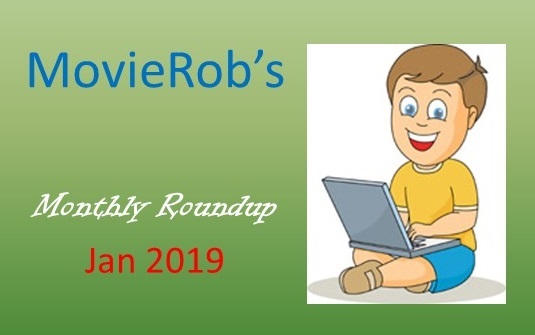 In continuing with this feature, here is a quick roundup on my reviews of this past month – this is a way you can possibly catch up on reviews or announcements that you perhaps missed. In addition to Genre Grandeur, I run a feature called Genre Guesstimation where I review other movies in the monthly GG in order to see whether I think they deserve to be part of my favorites in the given genre! Try to think out of the box! Great choice Christopher!